A list of apps you never knew existed on the mobile platform. 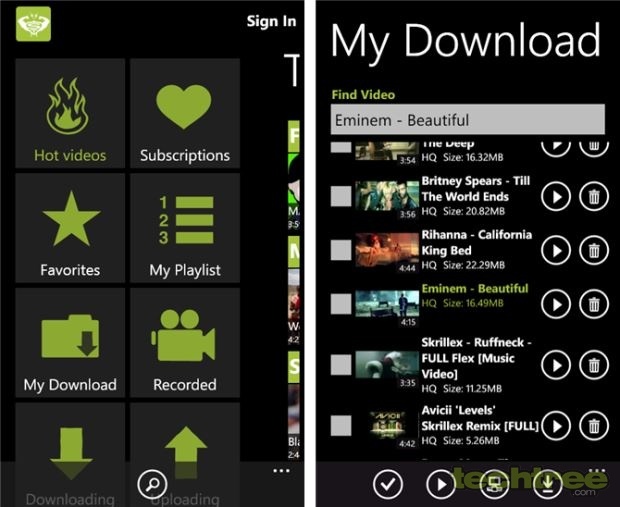 Windows Phone being one of the newer mobile platforms, has often been criticised for the lack of apps. However, the fact is that Windows Phone Store is fast growing and the number of apps is swelling. Nevertheless, there are quite a few apps that are very popular on other mobile platforms such as iOS and Android, but their developers have been reluctant to introduce a Windows Phone version. In this article, we are listing five great free apps that not only rival such apps, but even attempt to surpass them. Apple has been raving about Siri — its voice assistant for the iPhone for quite some time. 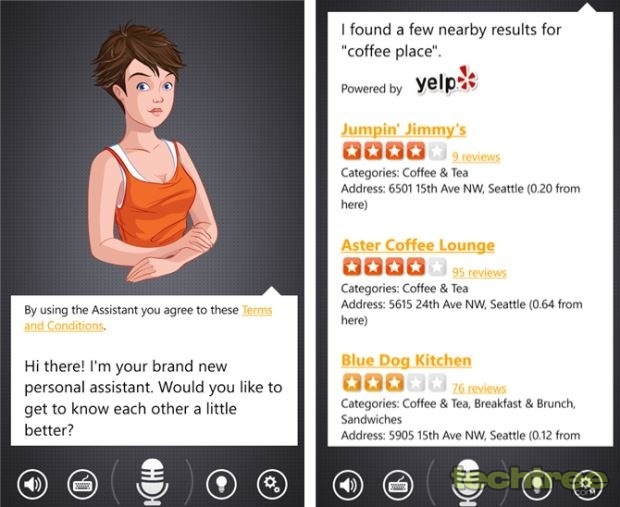 While Windows Phone has search and dialing through voice recognition, there hasn't been any application anywhere close to the Siri functionality. However, the is Assistant app can work as your personal assistant from your smartphone. This virtual buddy can converse with you, and answer your questions. It can help you find information, connect across various web and social networking services, send emails and text messages, or make calls using voice commands. It is not only simple to use, but even has a human interface in the form of on-screen avatars. You can select these from a pretty blonde or brunette girl, handsome agent, or an old professor. 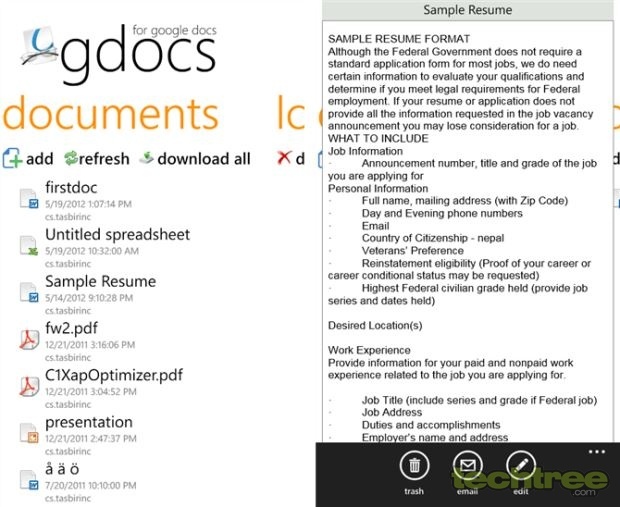 Windows Phone comes with a full-featured MS Office, there is GDocs that lets you play with Google Docs on your WP device. GDocs is a tiny little app that allows viewing of documents, spreadsheets, drawings, and forms. You can also download and save documents for offline viewing and editing. You can also upload simple text documents to Google Drive. Currently, only minimum editing is supported, but the developer has promised that full editing will be made available once Office Hub access is made available to 3rd party developers. The app is completely free and ad-free. 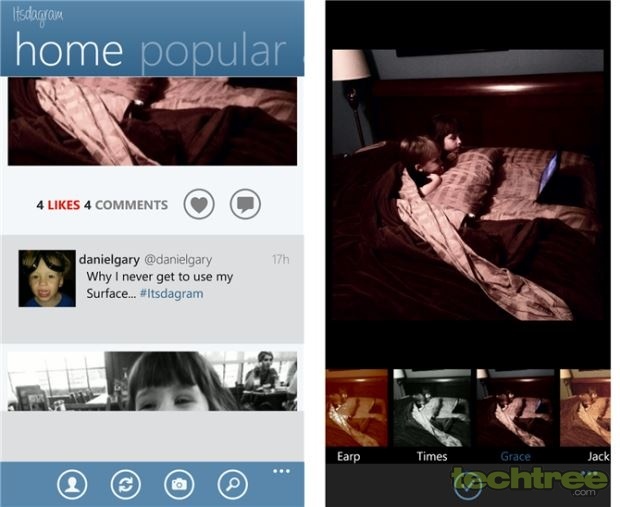 Even as we await for Instagram to bring out a native app for WP (and we doubt it will happen any time soon), there are quite a few 3rd party apps that can already do the same. Instance is one such app that is currently at the forefront on this platform. Although not an official Instagram client, it is as full-featured as the official client on other platforms. The app allows you to register, upload, comment, like, follow, and find your friends. You can set the view to Timeline or Grid, change your profile picture and password, view photos you have been tagged in on your profile page, and pin your favourite hashtags and users to your homescreen. It comes with several filters and you can add more without actually having to update the client itself. This is an ad-based version with all the features of the paid version that is available for Rs 80. If you want something different from the maps that come with your WP handset, there is nothing more dynamic than Google Maps. 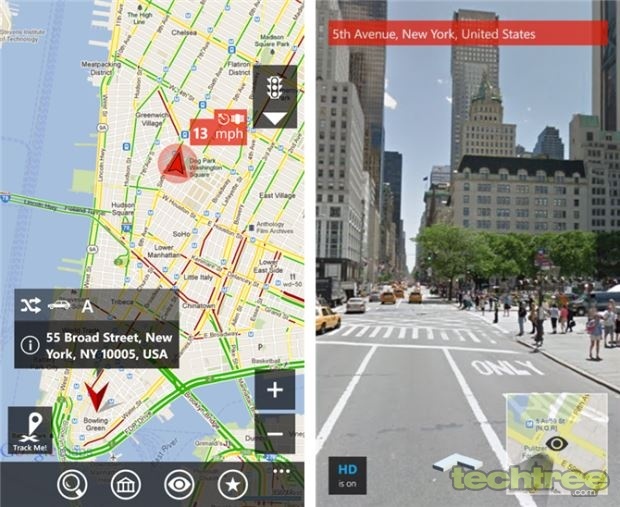 gMaps is a WP client for the mapping service that lets you view maps in physical, hybrid, street, satellite, and water overlay modes. There is support for layers such as weather, traffic, transport, and bicycle. GPS navigation is fully supported and the driver mode puts you in the driver's seat by centring the map on the current position, which is yours. Local search is supported and the app can direct you to it from your current location using various modes of transport. It can also guide you to a contact from your phonebook, provided his/her coordinates are known. There is even a night mode that makes viewing easier and less distracting in the dark. The app also provides tips to make things easier for a new user. Google keeps on playing spoilsport to Microsoft's awesome YouTube app, while it turns a blind eye to 3rd party WP app developers. With internet connected mobile phones becoming ubiquitous, it is not unusual of us to watch streaming videos such as movie trailers and music videos these days. Windows Phone also has a YouTube app which works fine, but you can only watch videos while connected to the internet. To work around this problem, independent developer Fast Code has brought Tube Pro — a freeware app (despite the 'Pro' in the name) for Windows Phone 7.5 and 8, which lets you not just watch YouTube videos, but also save them in the phone for later offline viewing. Downloads can be resumed later if stopped midway and there is also a provision to record videos and upload to YouTube right through this app. If a video is available in HD format, then you get an option to download it in LQ (low quality), HQ (high quality), or HD (high definition 720p). If you are watching online, you can also view and post comments under the videos. Volume can be controlled by pinching in and out the screen. Downloaded videos can be clubbed into playlists according to your convenience. These are some handy apps that can help you enhance your WP experience. If there are more, share it with us in the comments.